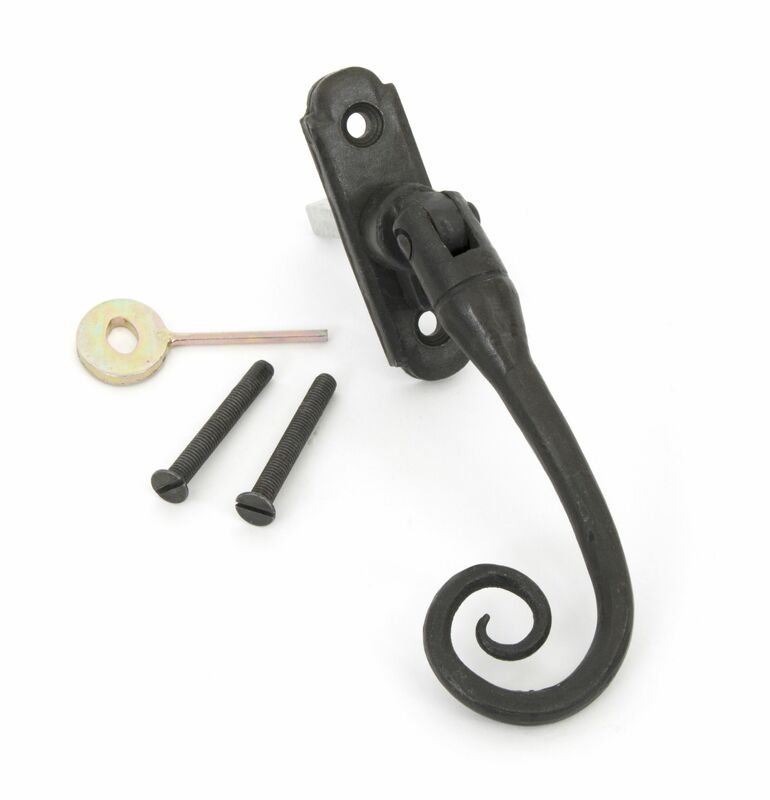 Here at Ironmongery Experts we have a wide selection of high-quality Window Furniture. Our range of products are certain to add vibrancy and style to your household, providing you with simple and effective ways of closing and fastening any windows. 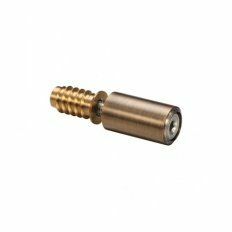 We have an extensive range of Casement Fasteners, which have been made with long-lasting and durable materials such as chrome and polished brass. These designs offer a smooth and stylish method of keeping windows permanently closed. 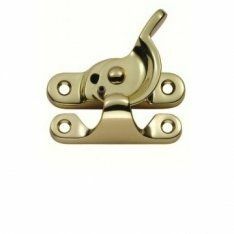 Within our stock, we also have a selection of Casement Stays, which provide the option of keeping windows closed in certain positions. You will be able to easily regulate the amount of exposure to fresh air in accordance with specific weather conditions. Windows can often be hazardous for rooms that are situated on the higher level of buildings. This can be easily alleviated with any of our Jackloc Window Restrictors, which limit how far windows can be pulled open. These are crucial for buildings that occupy vulnerable people such as young children. 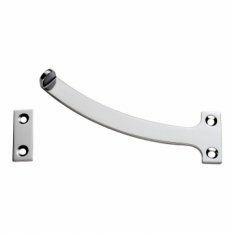 Sash Lifts & Handles are also in sure supply. This provides a traditional method for lifting sash windows up and down. 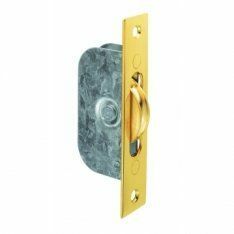 All of our products are certain to radiate quality as they have all been manufactured with materials such as chrome, polished brass and Florentine bronze. 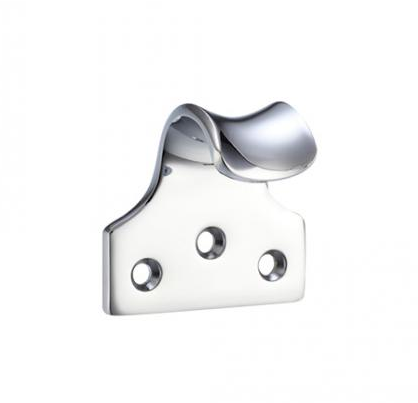 We also have some creative Sash Fasteners available, to provide your household with an architectural tone. This classic concept allows you to operate sash windows effectively, giving you optimum levels of strength and precision. For any sliding sash window, we have a selection of Sash Pulleys. These products are mostly suitable for windows that operate with a traditional rise and fall mechanism. 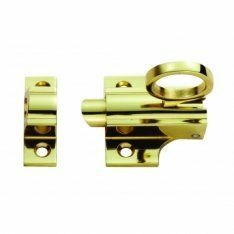 They have all been equipped with carry cords to counter balance any sash weight and are typically installed twice at the top of any sash window and twice at the bottom. 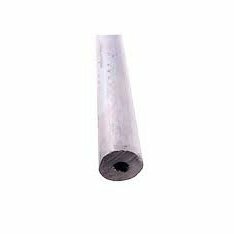 Within our Sash Stops page, we have the 19mm Roller Sash Stop. 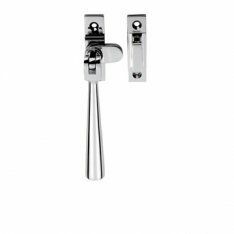 This product is part of the Fulton and Bray range and has been manufactured with high-quality finishes, which include; polished chrome, satin chrome and PVD nickel. 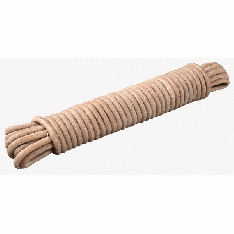 If you require a strong and sturdy method to attach sash weights onto a window, then we have Sash Cords. 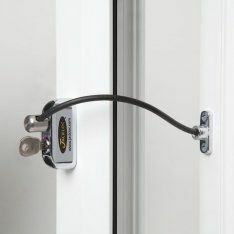 They are a proven method of balancing weight and helping to connect any vertically sliding sash mechanisms. Weight distribution can be further increased with any of our Sash Weights. This allows a consistent level of balance for windows no matter which height they have been opened to. We also have a range of Fan Light Catches. These designs allow windows that are out of reach to be opened and closed by hooking a pole into the catch area. They can also be used on doors and cabinets within the home. 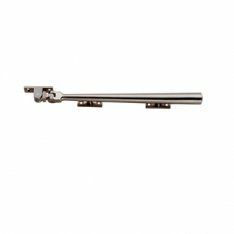 Finally, we have Fanlight Stays to restrict the opening of bottom hung fan lights or casement windows. They also allow windows to be opened at a safe distance and will always support the casement as it falls inwards.